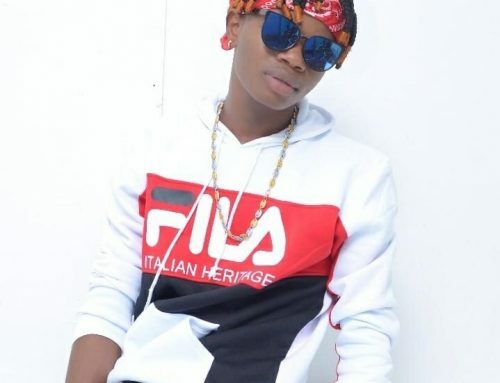 BONZYZ is branded as a rapper in his mother tongue Limbum.He also raps very well in English Pidgin as well as in French .Bonzyz in most of his songs depicts all the sounds, rhythms, drums and languages of Cameroon giving hope and pride to our culture that is rapidly being lost. HipHop from Bonzyz is a blend of all the sounds, rhythms, drums and languages and dances of Cameroon. From the Njang , Mandingnding and Nfuh of the grass field Regions to the ngumba of the Nothern regions and the Bikitsu and Makossa of the forest regions of Cameroon and so many other dances Bonzyz leaves everyone of his fans with something to either feel , listen or dance. BONZYZ is currently working some singles ,some videos, an EP and an album of 12songs all to drop this year already featuring Richard Kings, Awu and many others reputable and great artists he’s working to concluding deals with. SOME OF HIS PERFORMANCES AND AWARDS. BONZYZ have had a great number of shows like the Wimbum All Stars concert and the BONZYZ mega concerts every December since 2008 in his native town Nkambe. 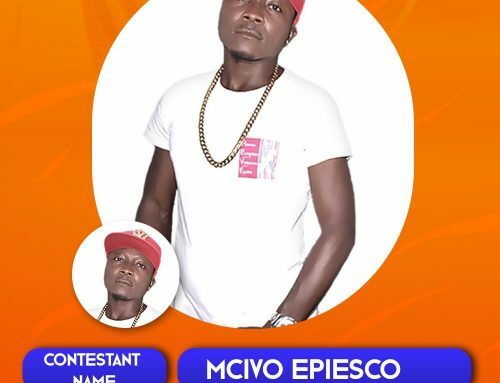 He was one of the few Musicians of English speaking Cameroon who had the privilege to mount the MTN podium at the 2015 all University Games in Ngoa-Ekelle ,University of Yaounde 1.In 2015 he was one of the performing artists at the Bamenda Council first ever Cultural Heritage Trade Fair and one of the 5 artists invited to perform at Ndu Council Economic and Cultural Forum (in December 2014) organized by the Ndu Council . 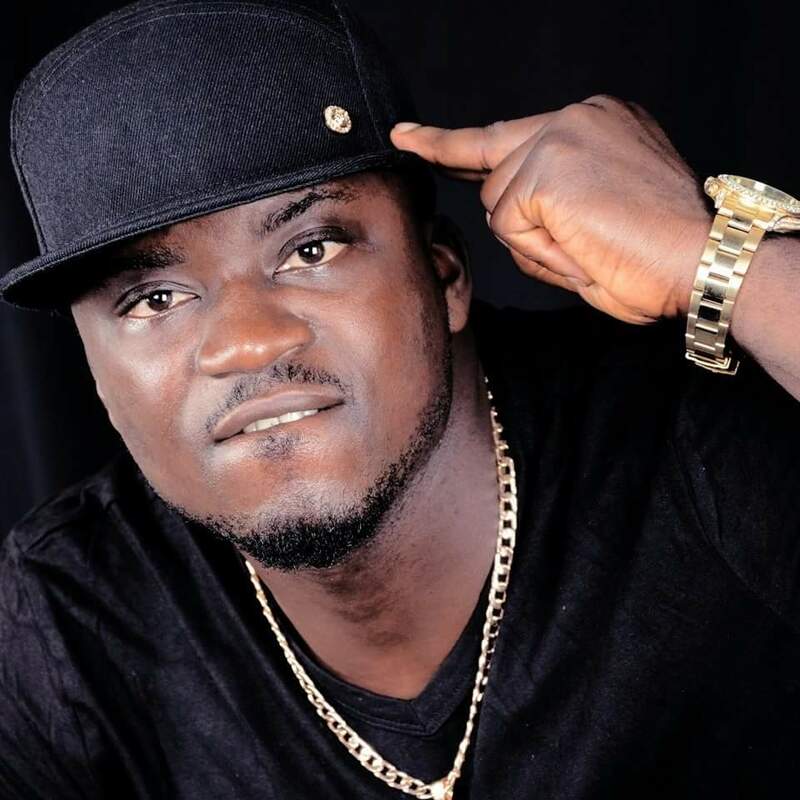 His song ‘Who says he’s not blessed’ won best gospel song in the Northwest Region in 2014 and Karawa best Wimbum artist in 2010. He won the best Wimbum Student Union Artist Award in 2010, 2012 and 2015. 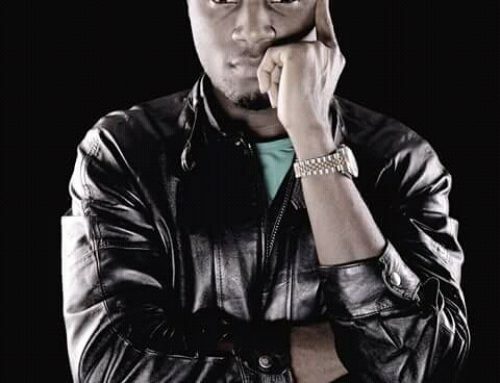 Ever since “Kupshi” video and Town Crier hit the entertainment industry with their originality and maturity many Cameroonians and lovers of home music have been feeling relieved.When it comes to Cameroon Rap and HipHop Bonzyz is keeping it real and original.Bonzyz does not only do HipHop in a special way but he does it in the Cameroonian way and which make it HipHop from Cameroon. 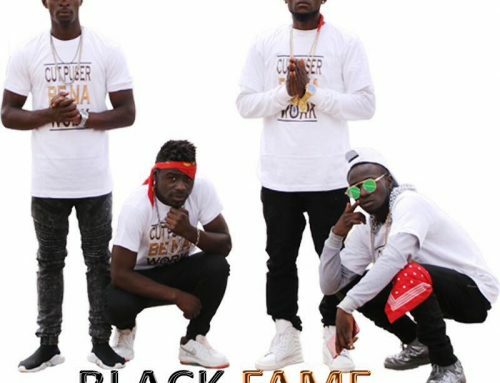 Many Cameroonians in Europe and the U.S like back home can now spend a weekend with friends and toast a drink bragging about what they see as the real presentation and representation of Cameroonian HipHop by BONZYZ . 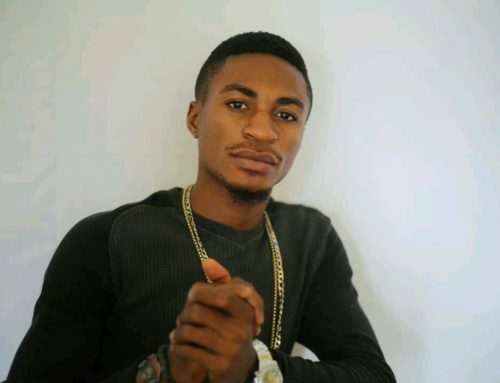 BONZYZ has worked with some music producers and production houses like CFX Music Production, Chillen Music, Zion RECORDS, UniKon enter10ment,Areal Killer Beats.He has also worked with artists like Richard Kings, Awu ,Daddy Cool, Ox-B , Berry ,Istnab ,T-Bertrand, .He owes a great debt of gratitude to these people. Apart from music BONZYZ also possesses some Football, Volley Ball and basket ball skills. Facebook , Twitter, Soundcloud, Instagram and YouTube all as BONZYZ.